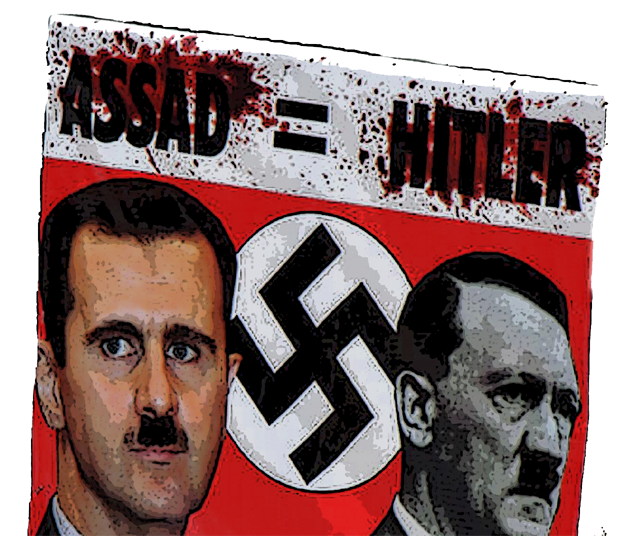 The Holocaustian establishment, especially the United States Holocaust Memorial Museum, has been heavily involved and highly influential in the campaign of warmongering against the legitimate government of Syria, imparting spurious credibility and moral force to accusations and characterizations that cannot withstand scrutiny. Read more. A short clip of Dr. Goebbels ca. 1933.